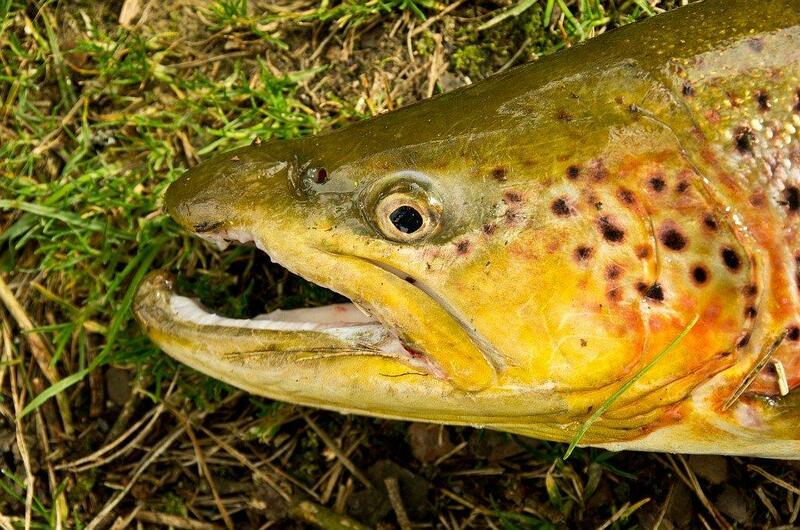 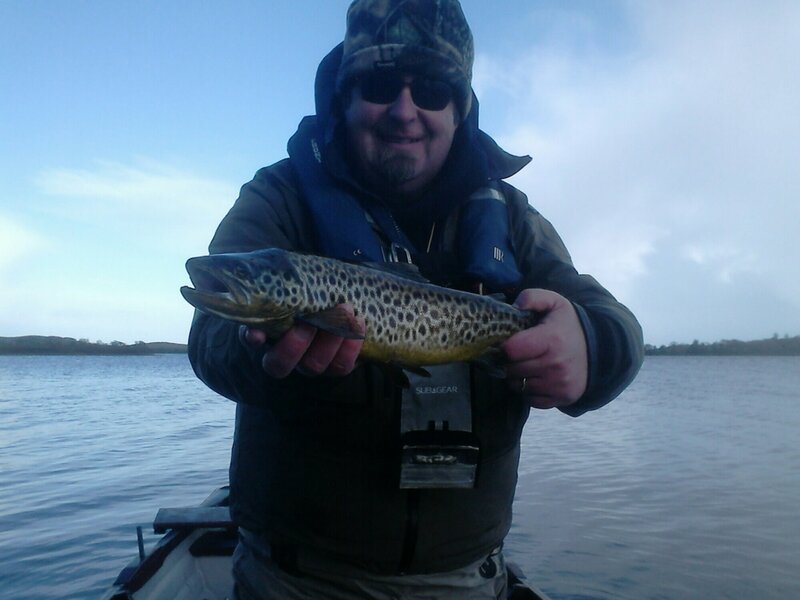 The MONSTER Waterford browns have been active in the last two weeks. 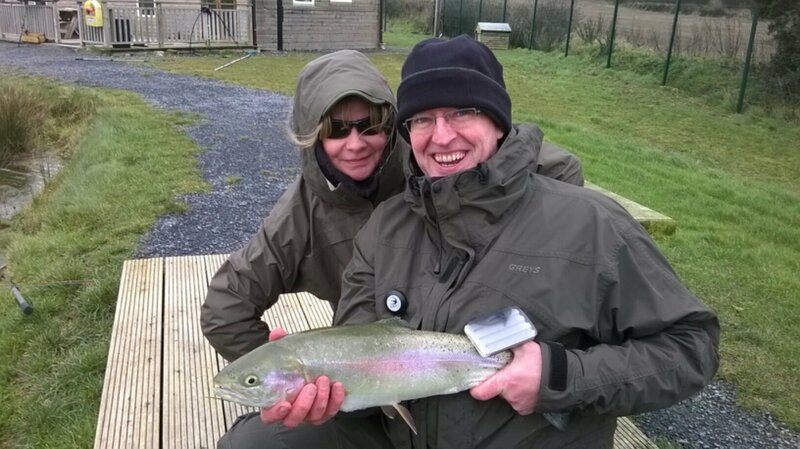 We have had some cracking sessions on both Carrigavantry and Knockaderry. 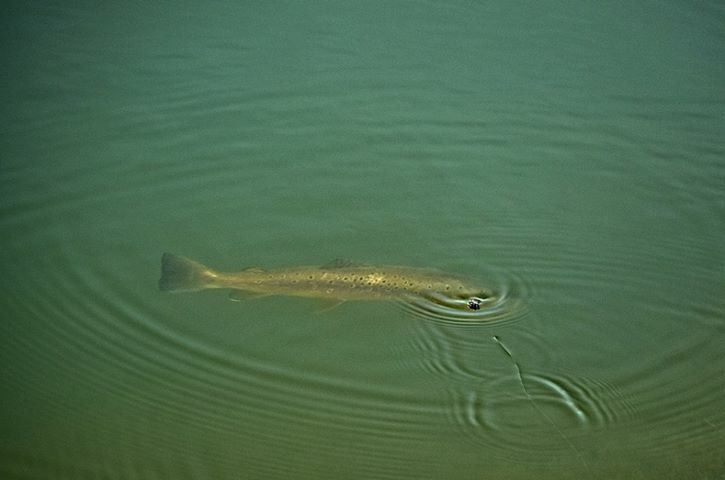 With the warmer weather hatches have increased resulting in good surface activity on the calmer days. 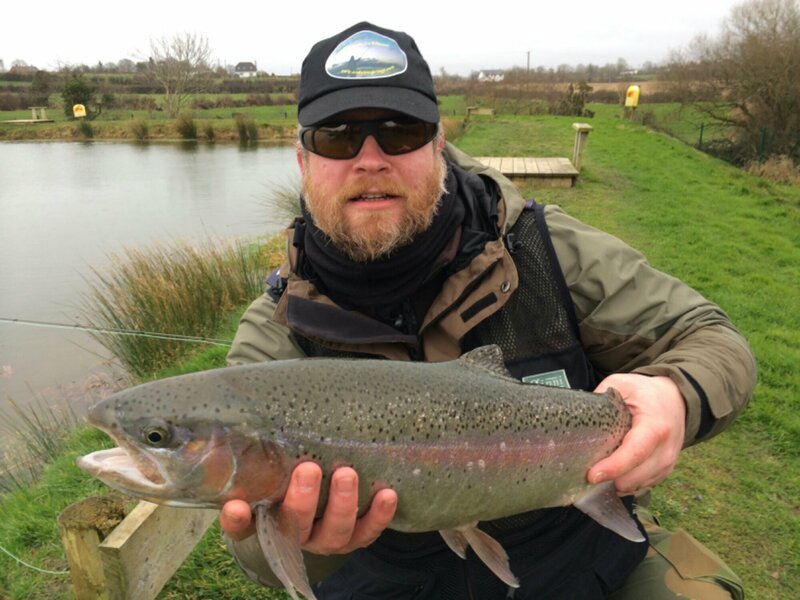 Expect to see black and grey buzzers hatching on the mild calm days and lake olives on the less pleasant days. 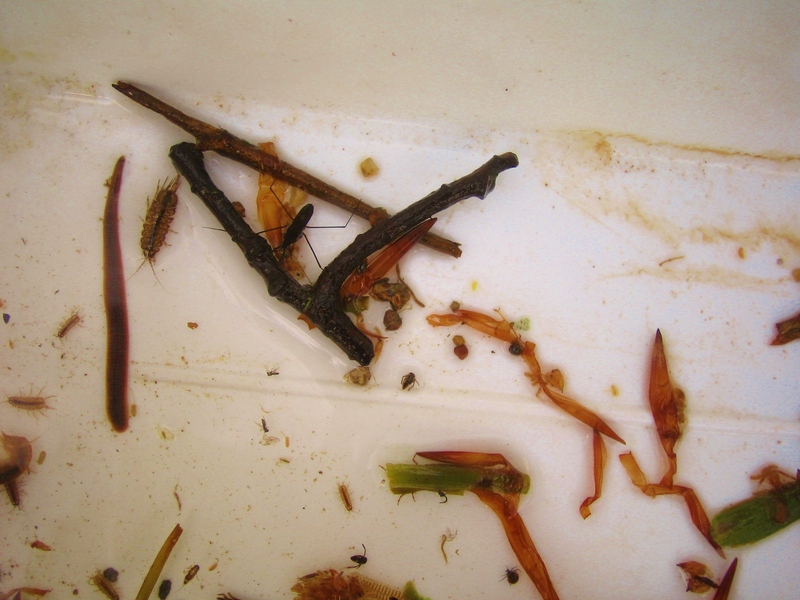 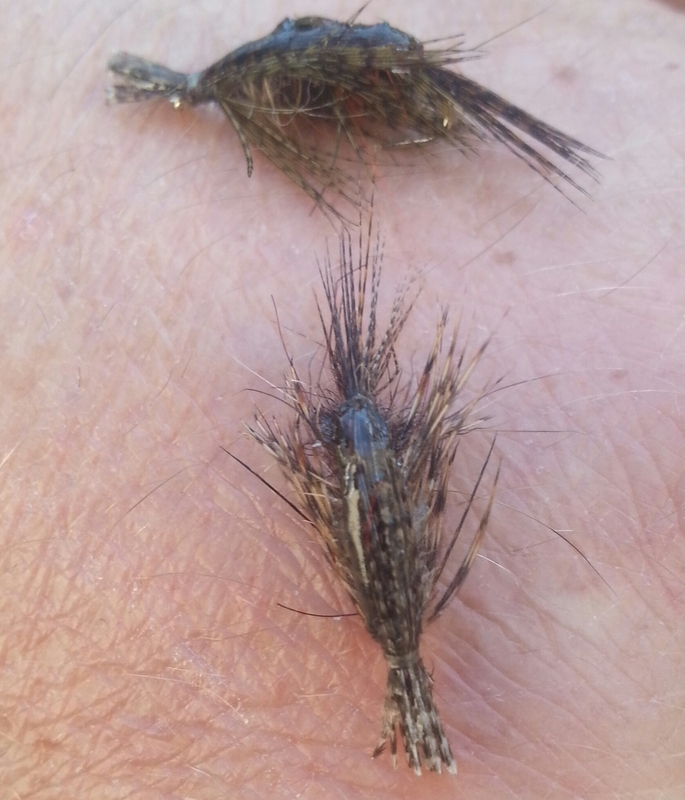 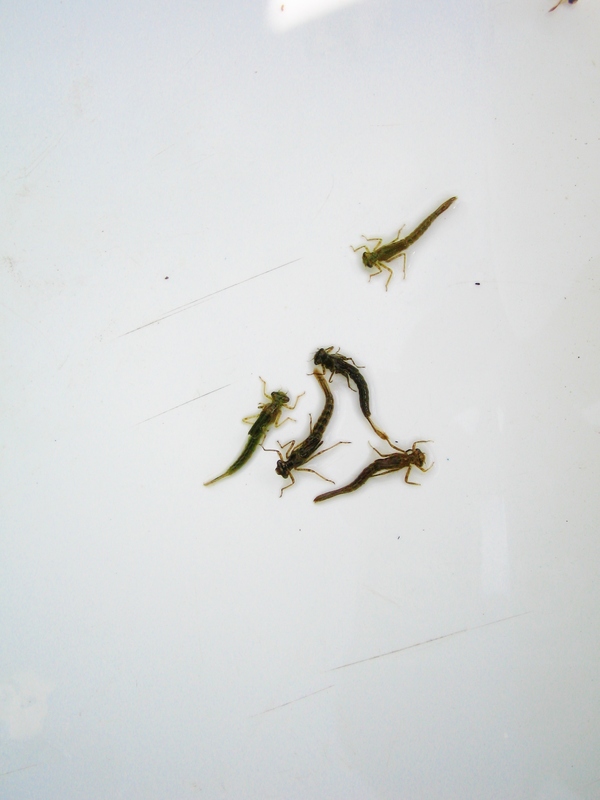 The first of the damsel nymphs are also making an appearance on the trouts diet. 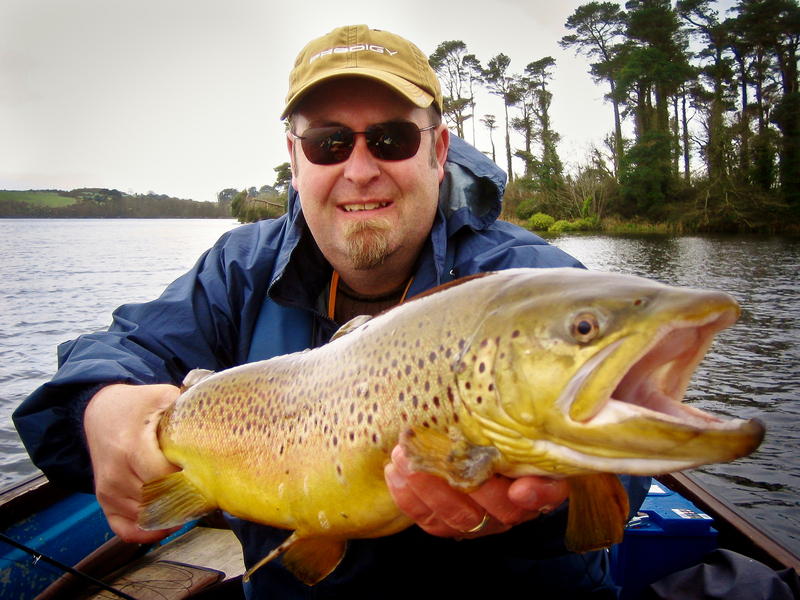 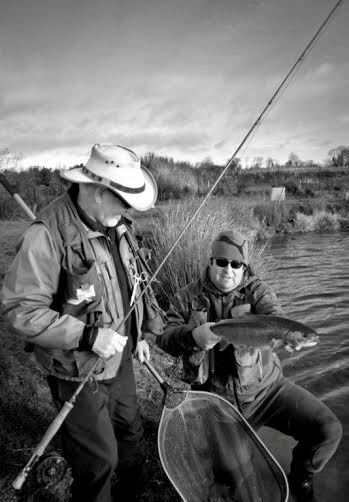 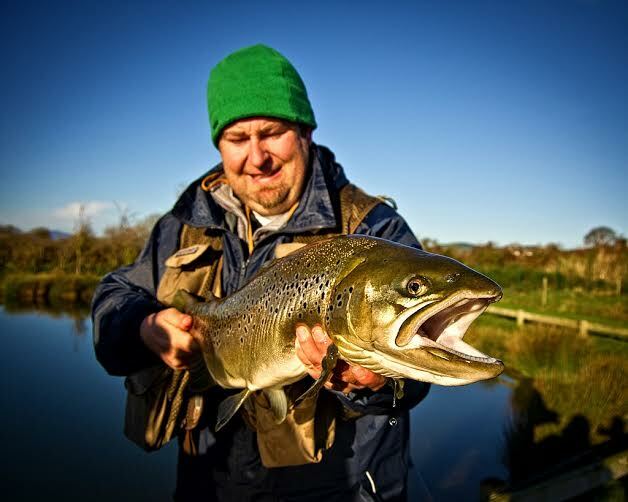 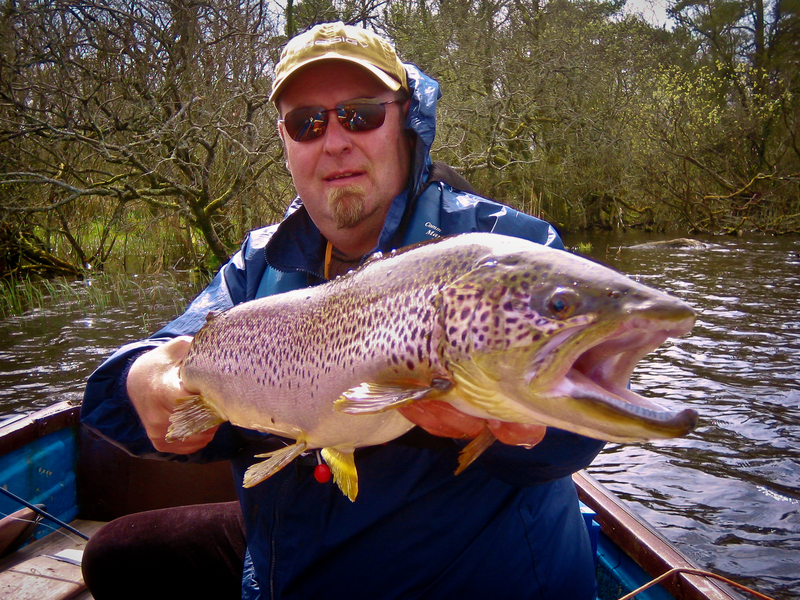 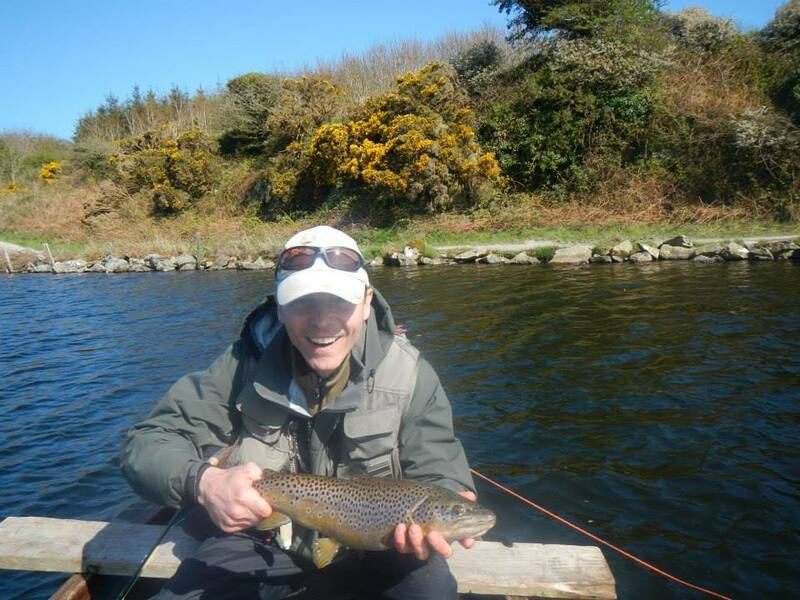 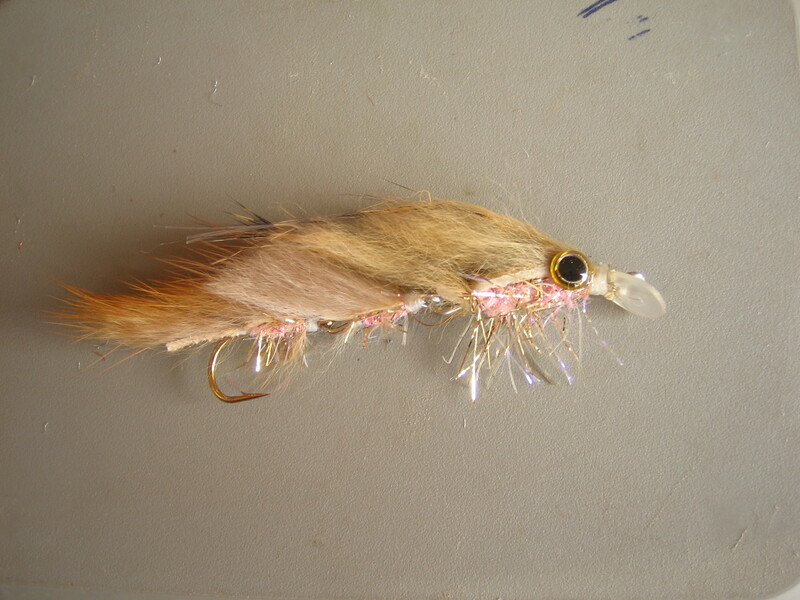 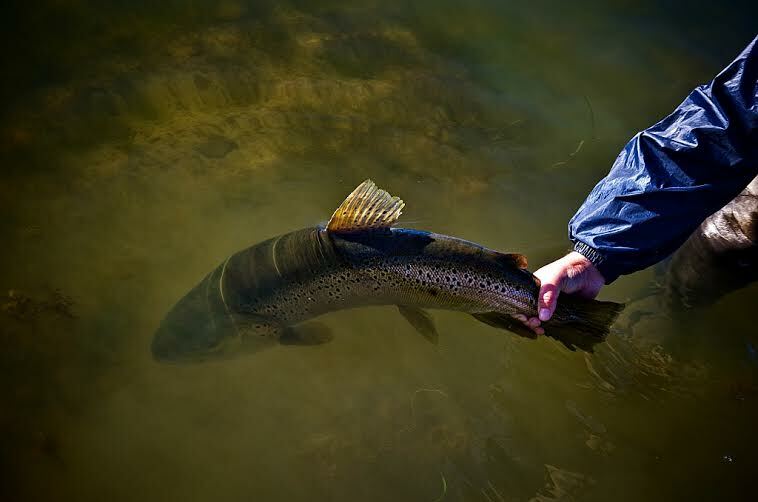 On my last trip to Knockaderry I had some fine brown trout on both wet fly and on buzzer. 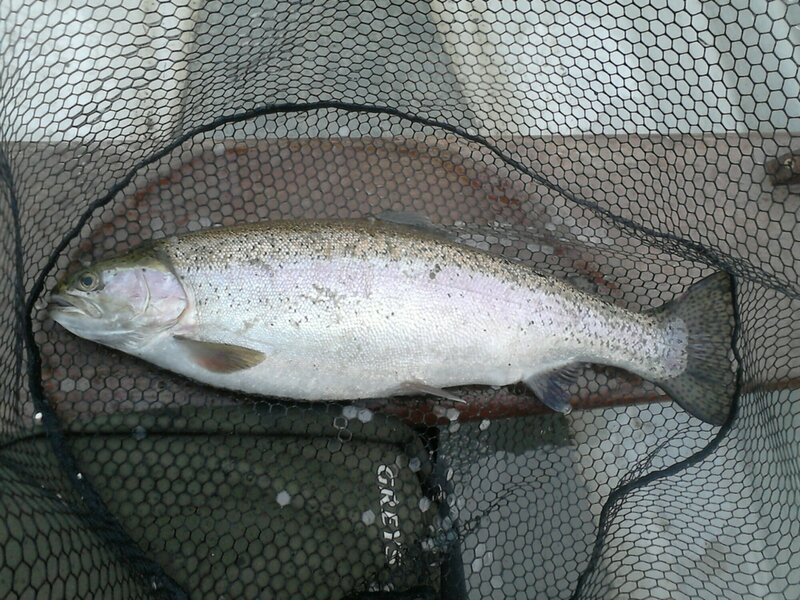 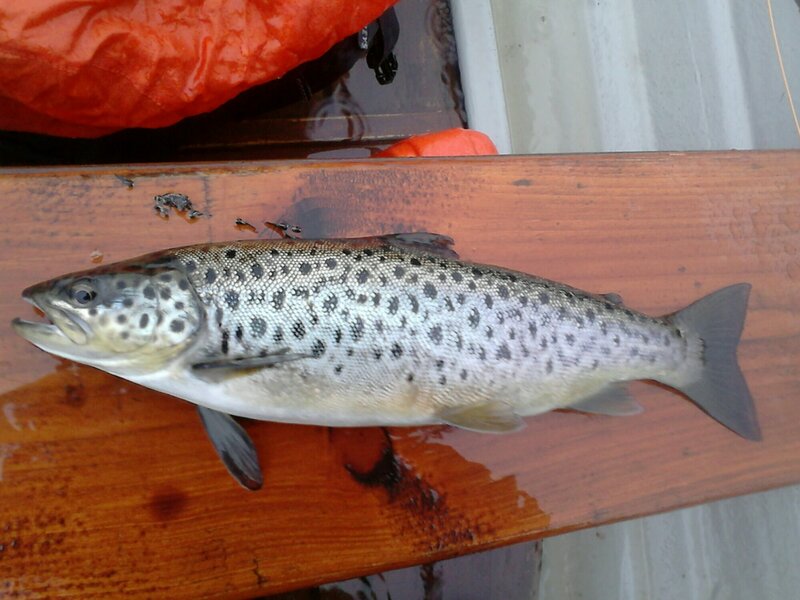 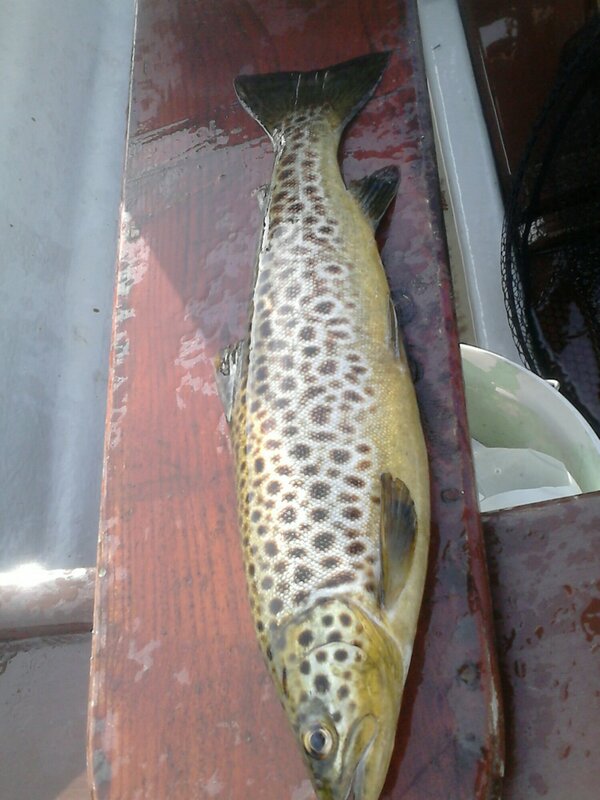 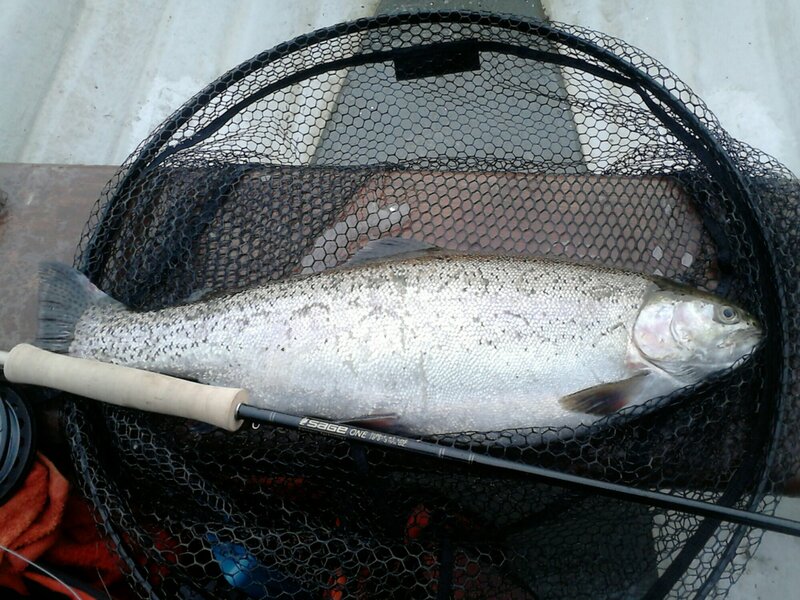 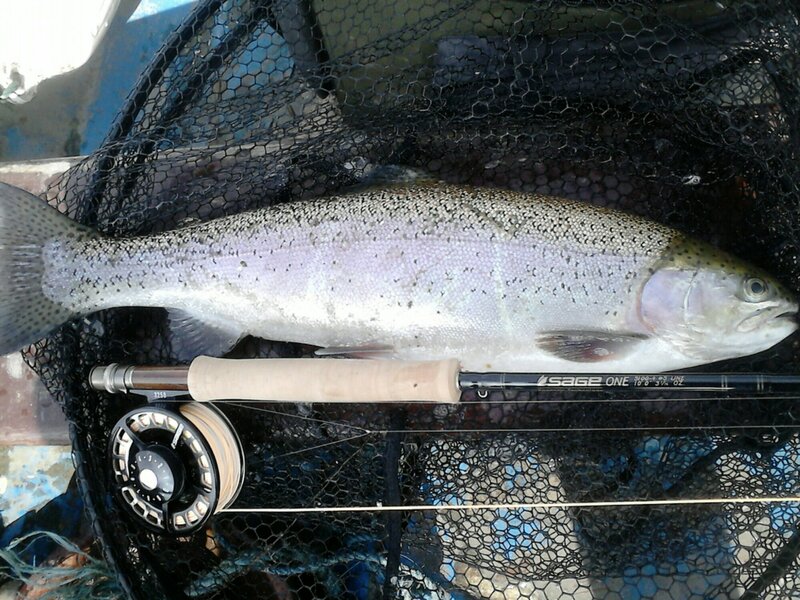 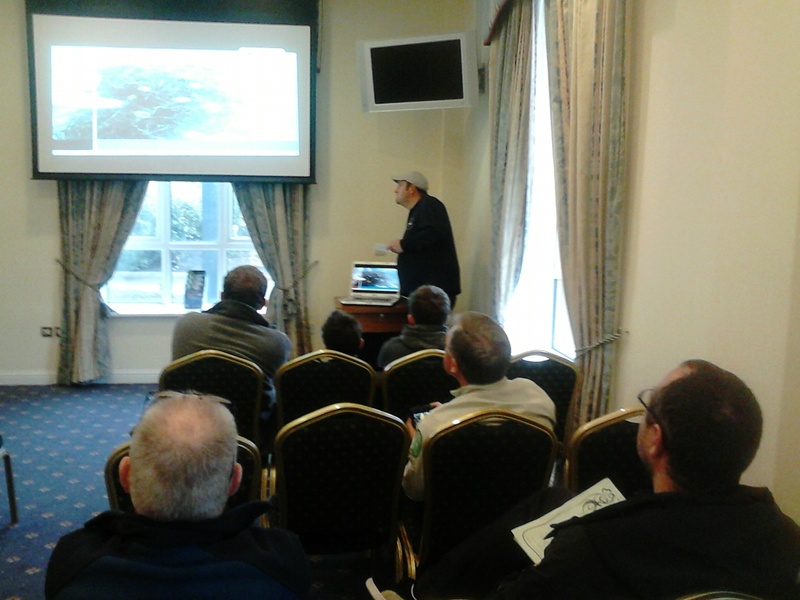 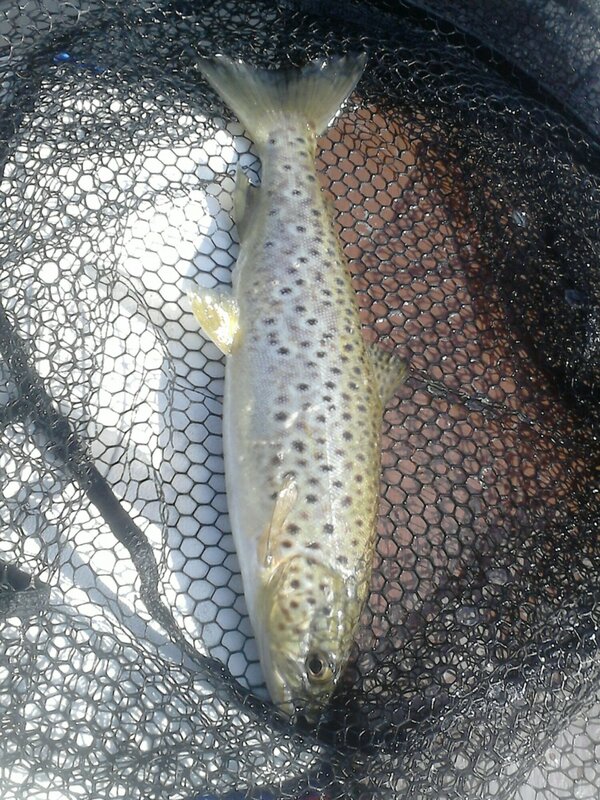 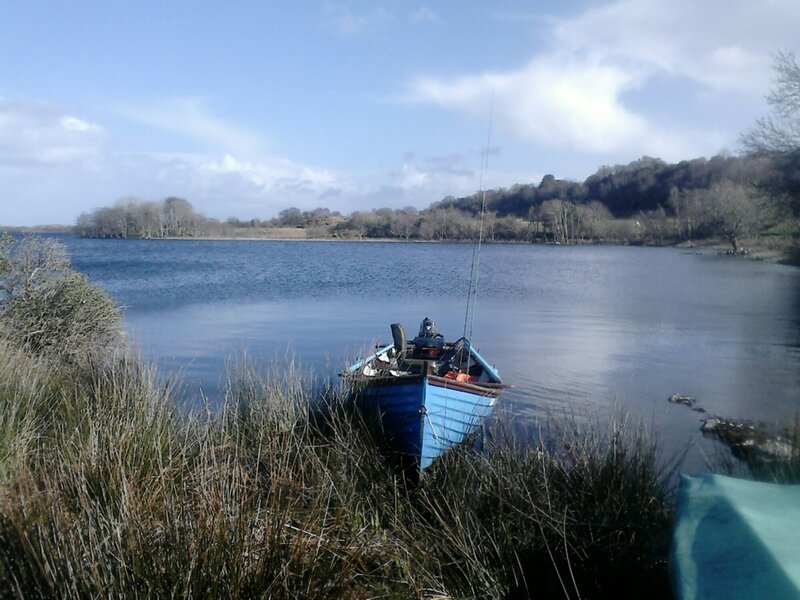 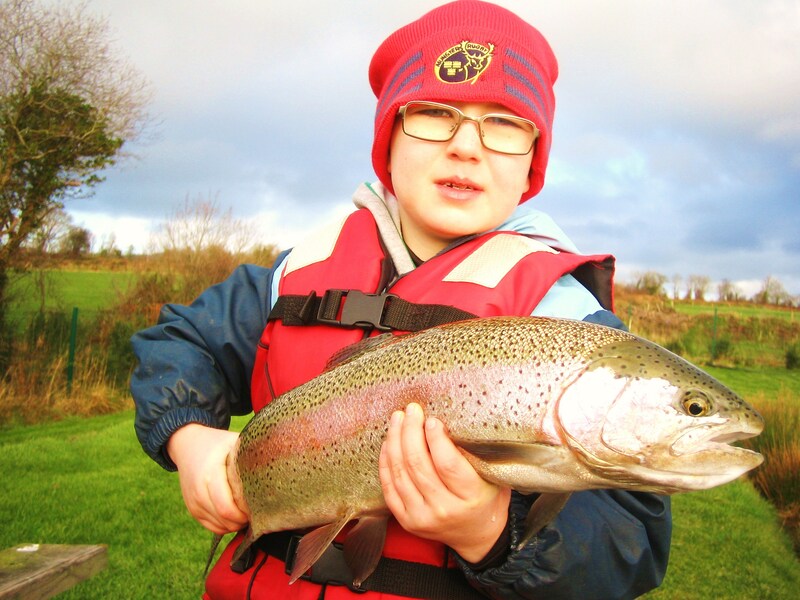 Carrigavantry also fished very well to light buzzers and dries. 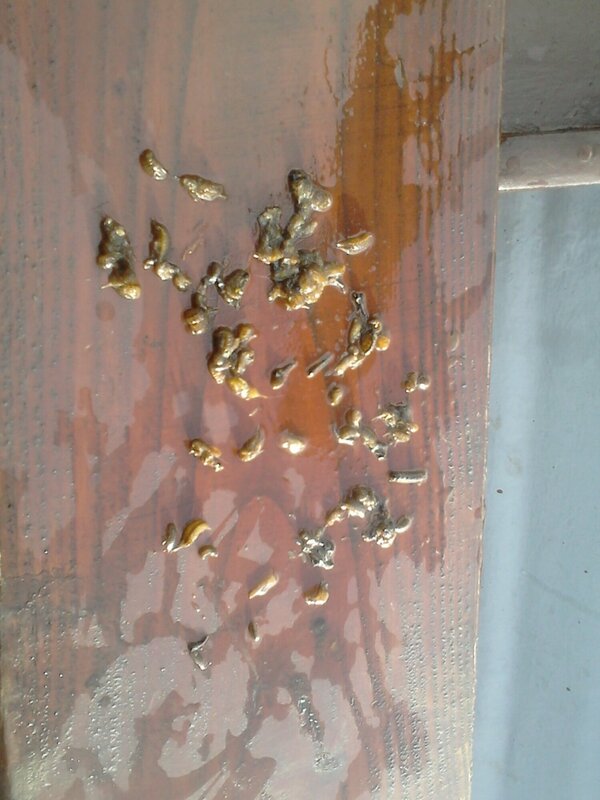 I had two days there recently taking Kuba and Martin out on different occassions. 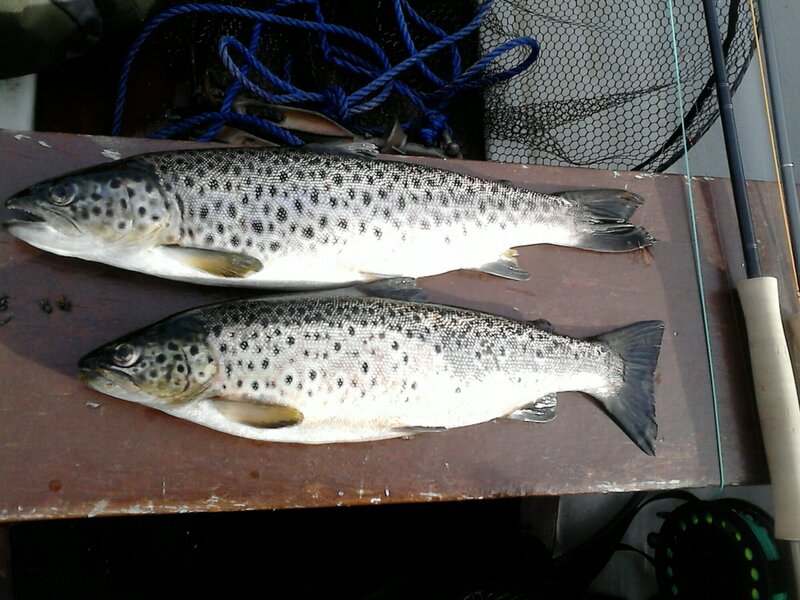 Kuba managed some lovely browns on his trip. 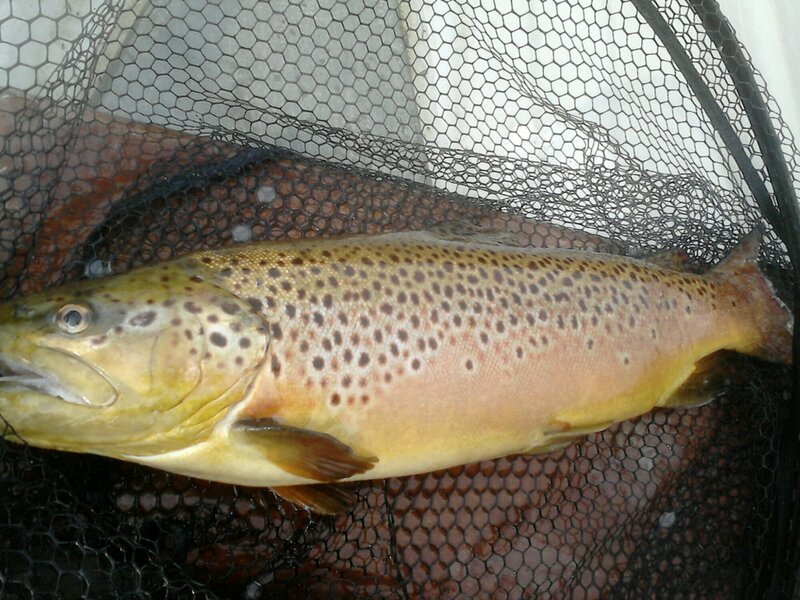 Martin and I landed a mixture of rainbows and browns on dry flies when I took him out.